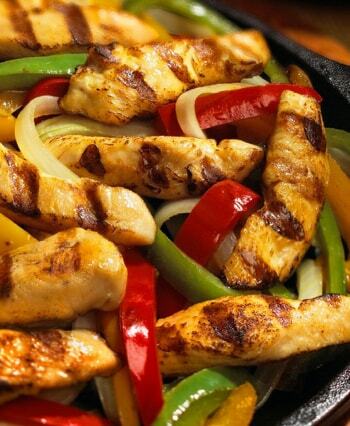 We are proud to share our authentic Mexican recipes with you. 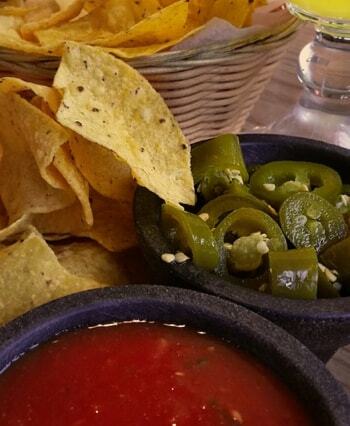 Only the best ingredients are used to ensure your meal is perfection every time. We hope that when it is time for you to leave, you walk away with memories of a wonderful meal, a smile on your face, and a desire to come back again – soon! Great food! Fun atmosphere! Excellent staff! Reasonable prices for a lot of food. 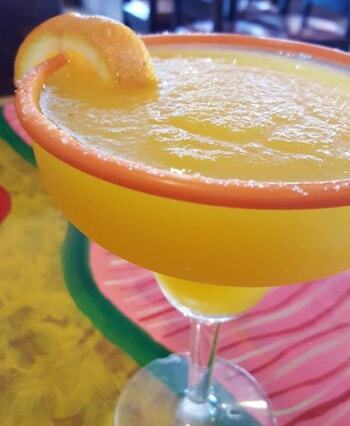 Best margaritas! We are never disappointed when we come here. The food is delicious! The service is amazing. We love the atmosphere! Food comes out hot and fast! You will be disappointed if you don’t come here to eat! An amazing place for food and drinks! 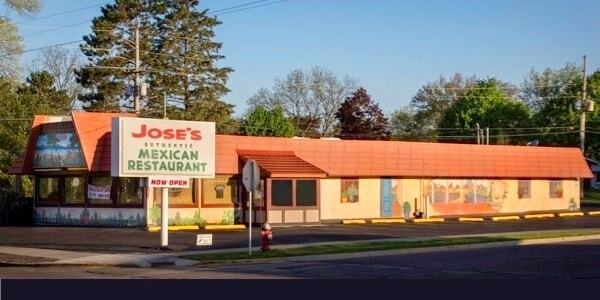 Definitely the restaurant you go to if you want to experience the Mexican culture. Jose is an amazing host and goes the extra mile to make sure his customers feel like family. Would be worth the extended trip if you are out of town. Amazing food!! We drive 1.5 hours to eat here several times a year. It’s that good!! LOVE, LOVE, LOVE this place!!! Best food, best service and certainly BEST Drinks!! !